''It was a huge pleasure to have shared all those years with you friend. I wish you good luck in this new stage of your life. 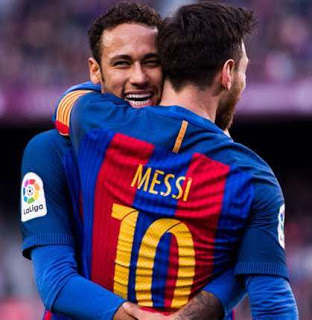 Neymar replied to the message saying "Thank you brother. I will miss you!"